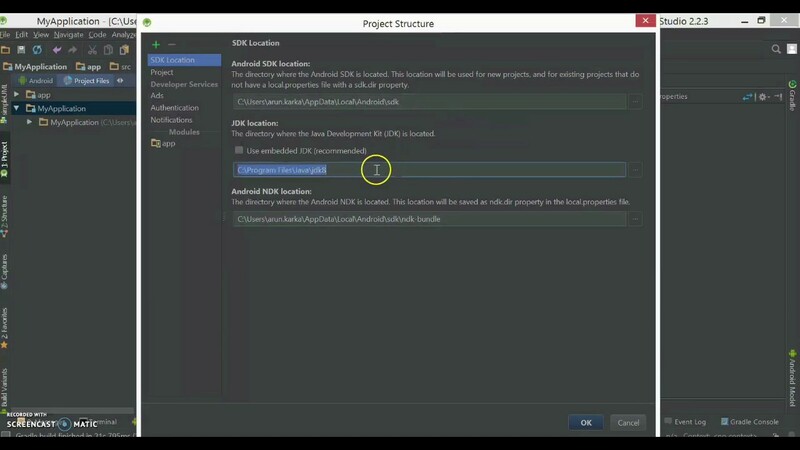 How to change the Android Studio Project minSDK version? 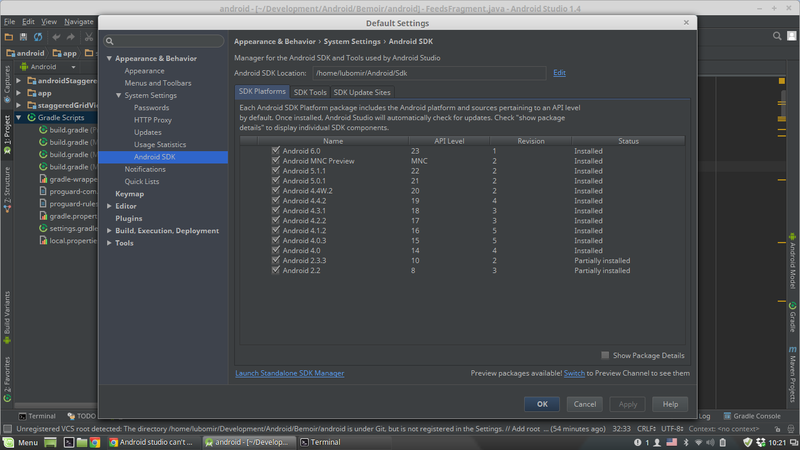 If we are part of a team, each member wants to work with a different Android Studio version. Some of us want to feel safety so prefer updates from Stable Channel, and others (early adopted) are... I would like to upgrade an app's version number (that is displayed in the Play Store) in Android Studio, but I'm not an Android developer so I'm not sure what I'm doing is right. I googled how to do it, and the Android guide says I should have to do it in the AndroidManifest.xml , but I can't find android:versionCode , android:versionName in that file.